In this day and age, a good audio and video system are vital components to many businesses, organizations and institutions. In an ever-competitive marketplace, some people will choose to go to the venue they feel has the better technical system in place. 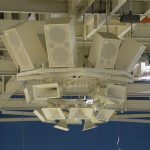 This makes it imperative that sports arenas, theatres, and even schools and churches have video and audio systems that are suitable for the expectations of the new age. The last thing they want is to seem old-fashioned and out of date, which could lose the interest of patrons, specifically those of the younger demographic. For example, if you had the choice between attending a music concert where the sound came muffled and crackly out of ancient speakers, or a concert where the sound was crisp and clear, which concert would you prefer to attend? Clearly, you would choose the latter, and enjoy the musical act at peak performance. Attendees and musicians alike do want the sound of the music compromised by an inferior sound system. Lowrance Sound Company of Union City, Tennessee, helps numerous venues design, install and maintain their audio and video systems. With decades of experience, the team at Lowrance is able to handle small jobs, such as board rooms, as well as larger jobs, like stadiums that need to accommodate over 100,000 people. 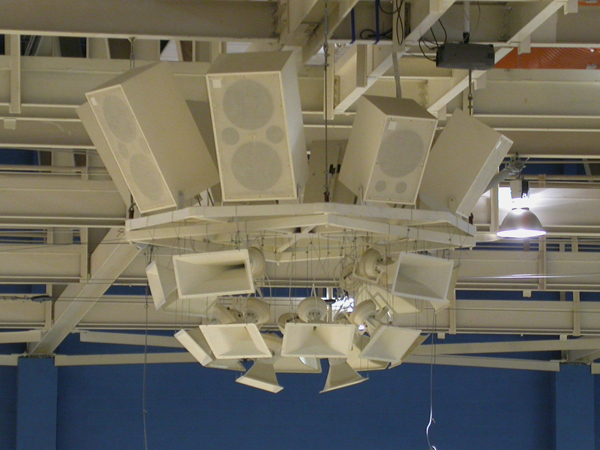 Whether the job is big or small, the technicians from Lowrance Sound Company work diligently to complete the project in an efficient matter, and can even offer acoustical modeling and prediction of sound system performance before construction and installation, giving you an idea of how wonderful things will sound. Besides audio solutions, Lowrance Sound Company handles video equipment and lighting needs. Put all three together—audio, video, and lighting—and you’ve got a winning combination for attracting people to your venue, and keeping them coming back time and time again.